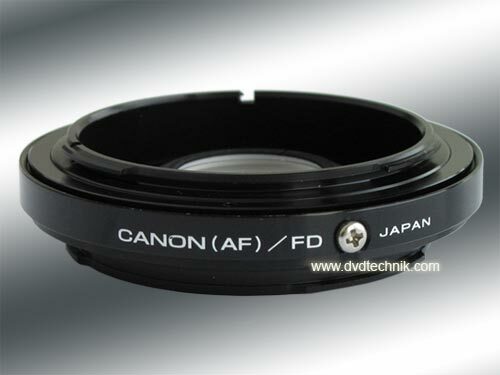 You are bidding on a brand new lens mount adapter manufactured by Japan. 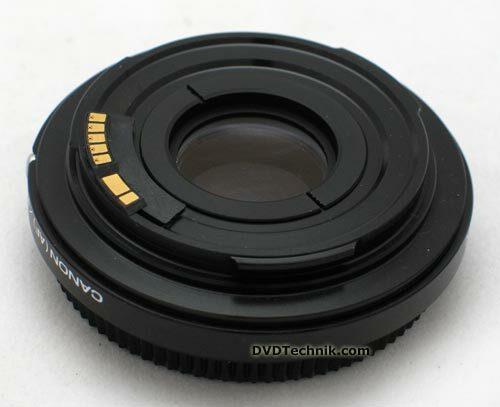 With this adapter you can use all Canon lenses on any Canon FD (manual) digital SLR cameras body, like digital Rebel, 300D, EOS 10D, 20D, D60, 1D etc Also fits the Canon EOS film cameras, like EOS 1, 3, 5, 50, 300, 650 etc. Metering through the lens is possible in Av (aperture priority) or in Manual mode. Retains lens ability to focus to infinity, but transmits no functions between body and lens. The operation of the adapter is very simple. The order of photographing with electronic chip. Turn on the camera mode AV and completely open a aperture. Close a aperture on an objective up to the necessary value - the camera will calculate endurance. Порядок фотосъёмки с электронным чипом.